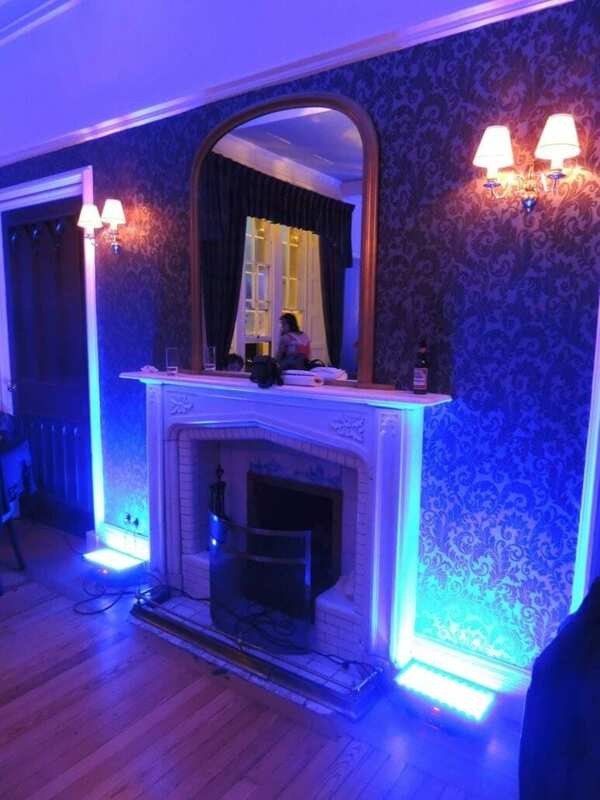 LED uplighting or mood lighting is a great way of changing or enhancing the look of a plain function room or marquee, and creating the ultimate “wow” factor! It is one of the most effective and elegant ways of adding colour, warmth and elegance to your wedding venue. 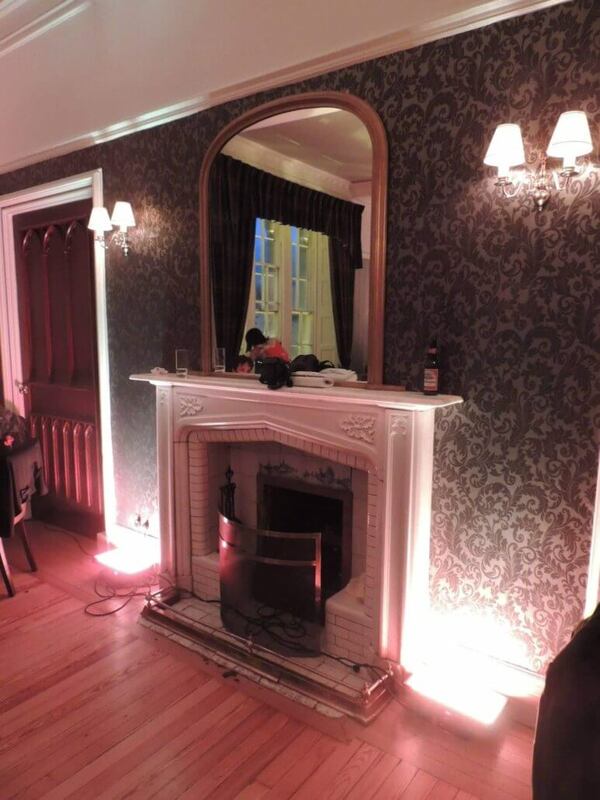 With LED mood lighting you can choose to up-light the full venue, part of the venue or just highlight certain aspects of the room such as pillars, fireplaces or alcoves. 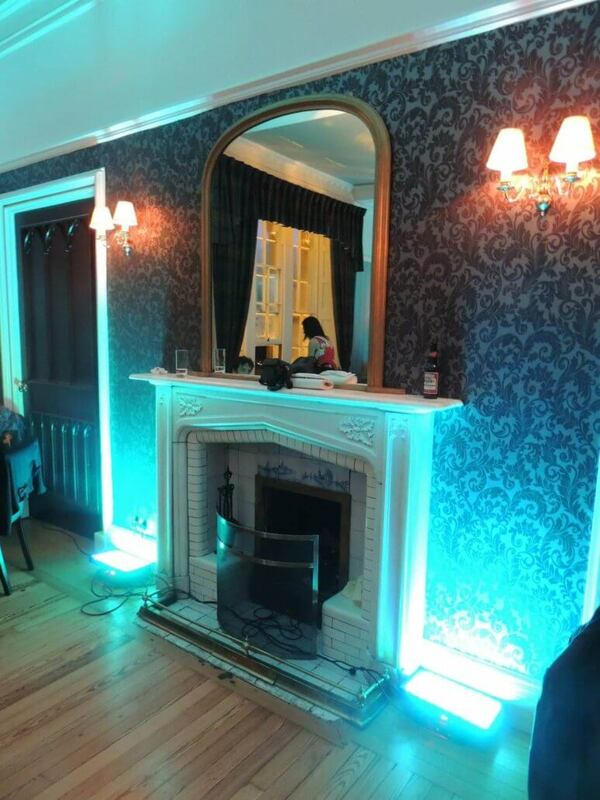 Mood lighting can be set to match your particular theme to create a fantastic effect! We make beautiful venues stunning! We now have battery operated mood lights which really speed up the set up time and means there will be no messy wires or extension reels around the room! Do you want moodlighting at your wedding?